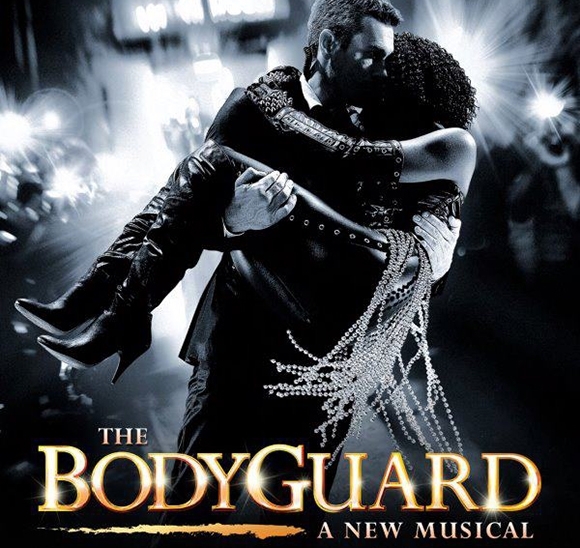 The Bodyguard, based on the smash hit film which starred Kevin Costner and Whitney Houston, previews at the ADELPHI THEATRE starring HEATHER HEADLEY & LLOYD OWEN. 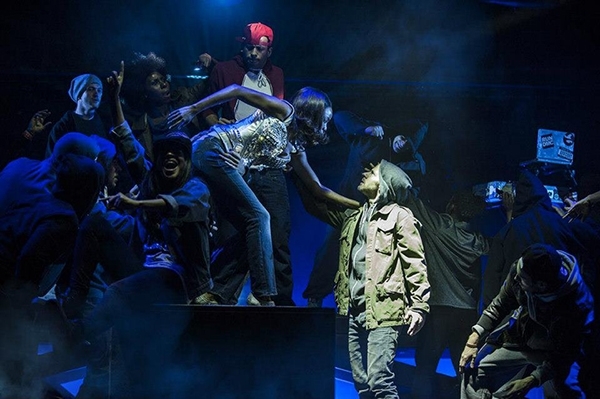 THE BODYGUARD, based on the smash-hit film which starred Kevin Costner and Whitney Houston, is now playing in London’s West End. Making her West End debut, Tony and Grammy award-winning Heather Headley (The Lion King on Broadway, Aida on Broadway) stars as Rachel Marron, with Lloyd Owen (BBC’s Monarch of the Glen) as Frank Farmer. This breathtaking romantic thriller features a whole host of irresistible classics, including One Moment in Time, I Wanna Dance with Somebody and, of course, the legendary I Will Always Love You. Based on the Warner Bros. film written by the acclaimed, Oscar-nominated screenwriter Lawrence Kasdan (Raiders of the Lost Ark, The Big Chill, The Empire Strikes Back), with a book by Drama Desk Award-nominated Alexander Dinelaris, this extraordinary new production of THE BODYGUARD is directed by the award-winning Thea Sharrock.